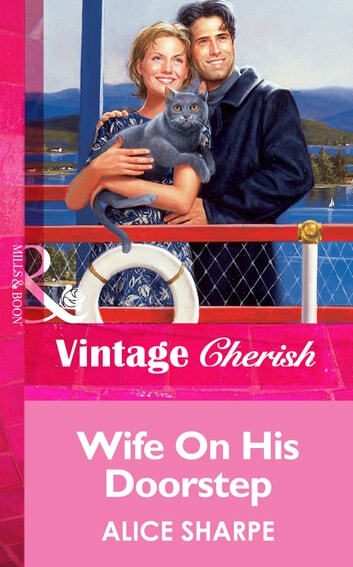 JUNE BRIDES HIS MEANT-TO-BE BRIDE When doe-eyed, all gowned-up-and-no-groom-in-sight Megan Morison sought refuge in his arms, bachelor John Vermont offered her a roof over her head, a job to pay the bills and his rugged shoulder to lean on…. HER DESTINED GROOM Megan had had her fill of people trying to run her life, but with strong, silent, steely-eyed John Vermont, she felt truly safe, accepted…and dare she believed loved? But John claimed that marriage wasn't for him, though his longing looks and heated kisses suggested otherwise. And now Megan wished this gorgeous albeit gruff ship captain would take the gift destiny offered and make her his lawfully wedded wife…. Celebrate a month of joyful marriages with Silhouette Romance!